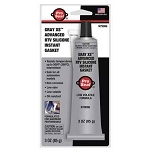 New label is shinier and is outdoor quality, measures 2.5x3.5"
Use this popular label on the outside of any time capsule. 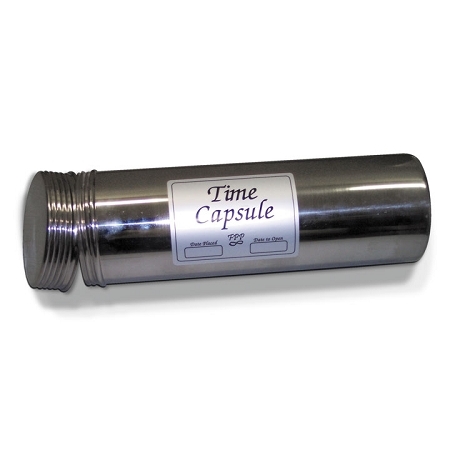 This silver poly outdoor quality time capsule label has the printed phrase "Time Capsule". 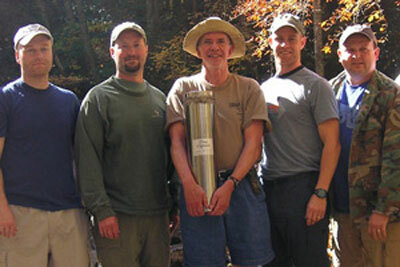 It makes the identity immediately clear to anyone who encounters the time capsule. Further personalize the label by entering the date you place it ("Date Placed") and what date you wish the capsule opened again ("Date to Open"). 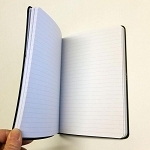 It is designed to last. It's shiny! 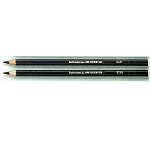 There is a space on each label for you to put such information on it with a permanent pen (such as a Sharpie). 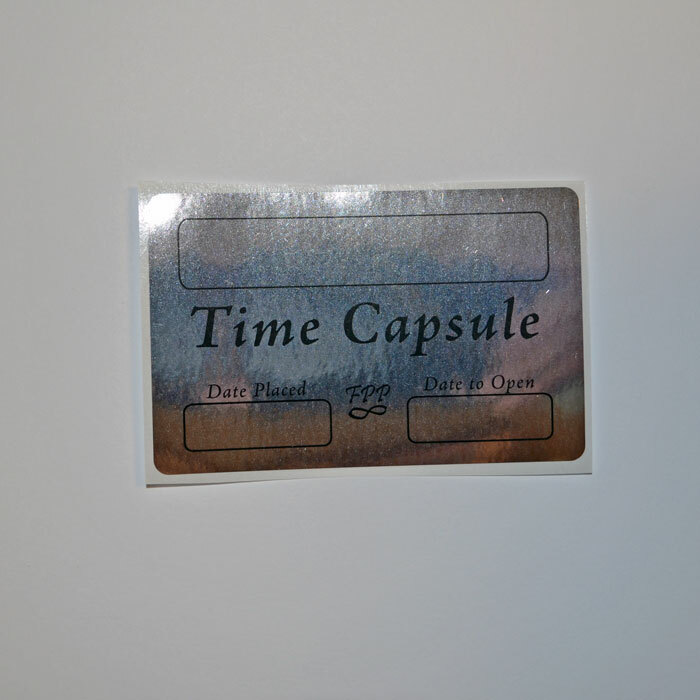 Take advantage of the time capsule label to aid you in making sure these bits of information are recorded.The label has a strong polyester base with standard acrylic adhesive. 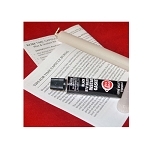 It is long lasting and ages well.It cannot be customized by us, and we do not apply it to the time capsule - you do that. It's easy for you to apply. Just mark your information on the label with a Sharpie pen. Then, remove the adhesive backing. Line up on the area you wish to place it, and place first one corner then the other and so on until all the label is applied.Label measures 2.5" x 3.5" in size.